Carsons owned Bukit Darah (BUKIT), Ceylon Investment (CINV) coupled with some oil palm sector stocks boosted the All Share Price Index (ASPI) by over 200 points on Monday the 14 February 2011. However Milanka Price Index (MPI) remained stagnant amidst bearish sentiment upon most other counters. The All Share Price Index (ASPI) closed at 7,811.82 points, rose 2.97% increased 225.19 points and Milanka Price Index (MPI) dropped 0.15% by 11.00 points closing at 7,248.81 points. Turnover was at Rs.5.287 billion up by 39.04% with a total volume of 90.65 million shares changing hands dipped 5.9%. Foreign purchases rose 879.3% to Rs.1.935 million and foreign sales topped 611.7% to Rs.2.093 million. Meanwhile, Price to forward Earnings Ratio (PER) increased 2.97% to 29.5 times. Bukit Darah (BUKIT) closed at Rs.1,580 rose Rs.344.50 at 28.81%, Carsons Cumberbatch (CARS) closed at Rs.753 by Rs.128 at 21.27% and Ceylon Guardian (GUAR) closed at Rs.430 topped Rs.138.10 at 44.78%. 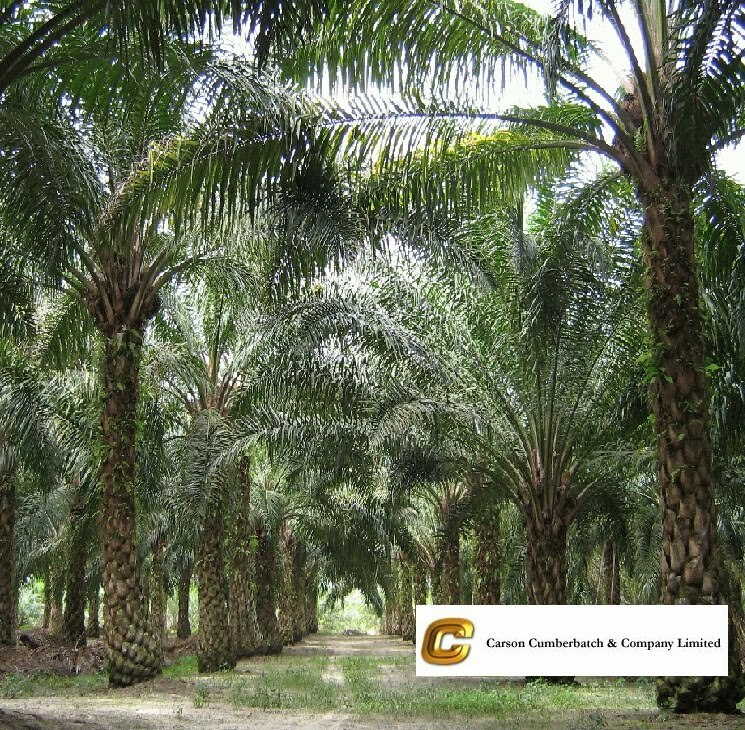 Carson group firms, which have oil palm plantations in Indonesia and Malaysia, were among the highest gainers of the day with Selinsing (SELI) closed at Rs.1,450 topped 50% by Rs.481.10, Shalimar (Malay) (SHAL) closed at Rs.1,172.40, rose 49% by Rs.387.70 and The Good Hope (GOOD), closed at Rs.1,665.10, rose 47% by Rs.534.10. Banks, Finance & Insurance and Diversified sectors were the highest contributors to the market turnover. Banks, Finance & Insurance sector index decreased by 0.32% while Diversified sector index increased by 4.29%. HNB Bank (HNB) made the highest contribution to the market turnover with seven crossings (198,400 shares at Rs.398 and 3,658,400 shares at Rs.410) while the share price increased by Rs.10.60 (2.66%) and closed at Rs.404.90.Two other crossings were recorded for 10,000,000 shares for Dilalog Axiata (DIAL) at Rs.12.20 and 11,300,000 shares for Bogawanthalawa Plantations (BOPL) at Rs.20.50. NDB Bank (NDB) announced a subdivision of shares in the proportion of one for every existing share on previous week. Globally, European stocks rose today, with basic resources leading the advance, as investors welcomed Egyptian President’s decision. FTSE 100 was 0.1% up. Asian markets ended higher today as investors looked beyond worries about inflation in China. Nikkei climbed 1.1%. Sri Lankan Secondary Debt Market Six month yields were slightly down in the Treasury Bill Primary auction. Sri Lankan Rupee depreciated slightly as the exchange rate was recorded at Rs.111.09 to Rs.111.10 per US Dollar.